Sunglasses by the brand VOGUE for Women’s sunglasses, with reference S0009996, with a(n) Modern and Female style.Vogue 5051 W65613 52 20 they have a(n) Full Rim frame made of Acetate / plastic with a(n) Square shape in Havana colour. Their size is 52mm and their bridge width is 20mm, with a total frame width of 72mm. They have Organic, Brown, Gradient lenses. These glasses are suitable for prescription lenses. These are top of the range glasses from the brand VOGUE, made of high-quality materials, modern glasses that will give you a look that matches your image. Buy Vogue 5051 W65613 52 20 sunglasses in an easy and safe way at the best price in our online store. 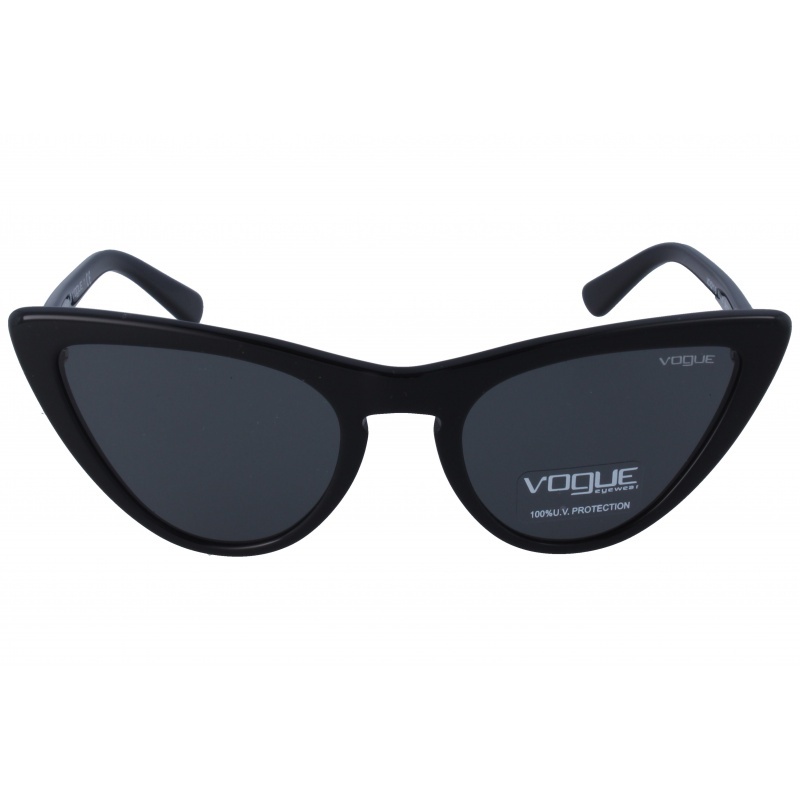 Sunglasses by the brand VOGUE for Women’s sunglasses, with reference S00099855, with a(n) Modern and Female style.Vogue 5211 W44/87 54 20 they have a(n) Full Rim frame made of Acetate / plastic with a(n) Cat Eye shape in Black colour. Their size is 54mm and their bridge width is 20mm, with a total frame width of 74mm. They have Organic, Gray, Uniform lenses. These glasses are suitable for prescription lenses. These are top of the range glasses from the brand VOGUE, made of high-quality materials, modern glasses that will give you a look that matches your image. Buy Vogue 5211 W44/87 54 20 sunglasses in an easy and safe way at the best price in our online store. 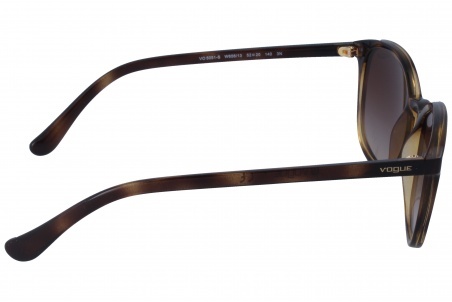 string(132) "Buy Vogue 5211 W44/87 54 20 sunglasses. Modern and elegant model. Original product with fast shipping, quality guarantee and refund." string(196) "prescription glasses,eyeglasses,trendy frame,modern,resistant,tough,solidity,youthful glasses,retroglasses,eyeglasses 2014,eye glasses 2013,designer glasses,guarranteed glasses,vogue glasses,vogue"
string(23) "Vogue 5211 W44/87 54 20"
string(58) "Strike a pose in the cover girl designs of Vogue eyewear. " Sunglasses by the brand VOGUE for Women’s sunglasses, with reference S0009995, with a(n) Modern and Female style.Vogue 2843 W656T5 56 16 they have a(n) Full Rim frame made of Acetate / plastic with a(n) Square shape in Havana colour. Their size is 56mm and their bridge width is 16mm, with a total frame width of 72mm. They have Organic, Brown, PolarizedUniform lenses. These glasses are suitable for prescription lenses. These are top of the range glasses from the brand VOGUE, made of high-quality materials, modern glasses that will give you a look that matches your image. 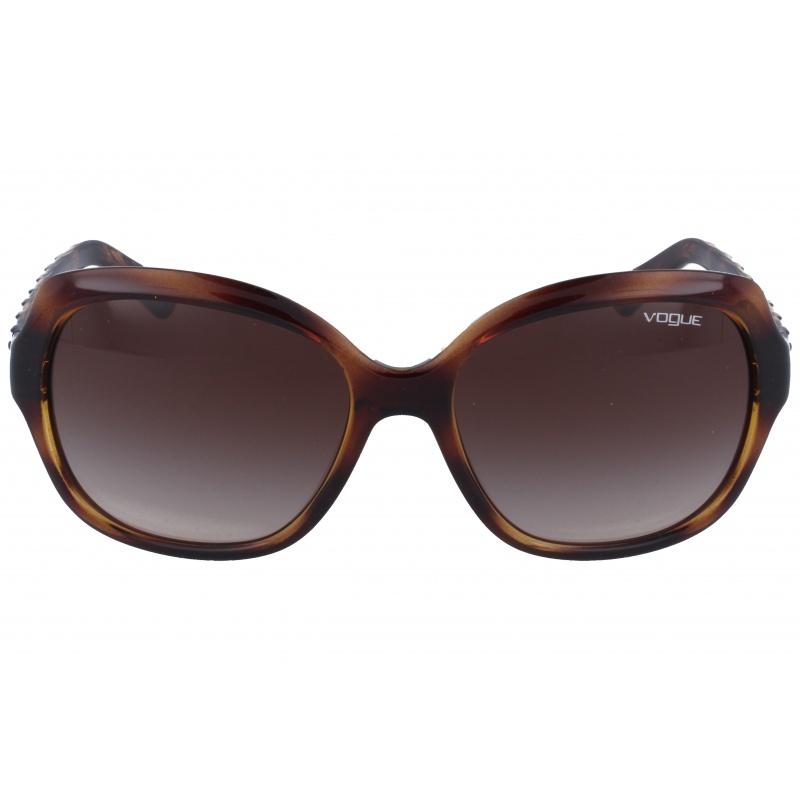 Buy Vogue 2843 W656T5 56 16 sunglasses in an easy and safe way at the best price in our online store. string(132) "Buy Vogue 2843 W656T5 56 16 sunglasses. Modern and elegant model. Original product with fast shipping, quality guarantee and refund." string(23) "Vogue 2843 W656T5 56 16"
Eyewear by the brand VOGUE, for Eyeglasses for women, with reference M0013341, with a(n) Modern and Female style.These Vogue 4072 352 54 18 have a(n) Full Rim frame made of Metal with a(n) Cat Eye shape in Black and Silver colours. Their size is 54mm and their bridge width is 18mm, with a total frame width of 72mm. These glasses are suitable for prescription lenses. These are top of the range glasses from the brand VOGUE, made of high-quality materials, modern eyewear that will give you a look that matches your image. Buy Vogue 4072 352 54 18 eyewear in an easy and safe way at the best price in our online store. string(129) "Buy Vogue 4072 352 54 18 eyeglasses. Modern and elegant model. Original product with fast shipping, quality guarantee and refund." string(177) "vogue 3940 965s 52 16,sunglasses,vogue catalogue,prescription glasses,vogue glasses 2015,vogue frames,vogue prescription glasses 2014,vogue sunglasses 2013,vogue glasses outlet." string(20) "Vogue 4072 352 54 18"
Sunglasses by the brand VOGUE for Women’s sunglasses, with reference S0009969, with a(n) Modern and Female style.Vogue 4105 917/87 51 19 they have a(n) Semi Rimless frame made of Metal with a(n) Cat Eye shape in Black and Golden colours. Their size is 51mm and their bridge width is 19mm, with a total frame width of 70mm. They have Organic, Gray, Uniform lenses. These glasses are suitable for prescription lenses. These are top of the range glasses from the brand VOGUE, made of high-quality materials, modern glasses that will give you a look that matches your image. 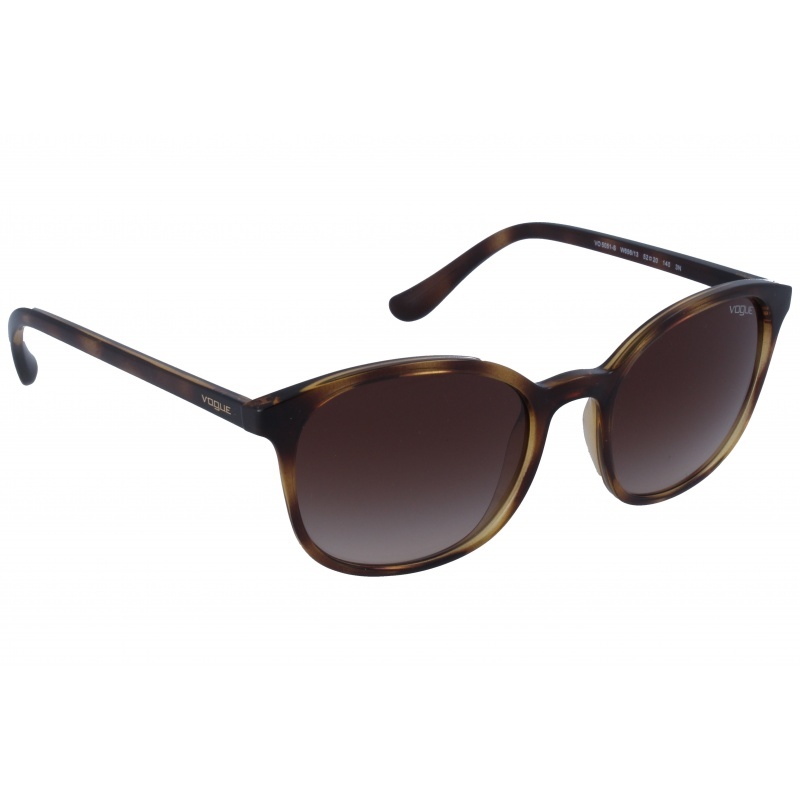 Buy Vogue 4105 917/87 51 19 sunglasses in an easy and safe way at the best price in our online store. string(132) "Buy Vogue 4105 917/87 51 19 sunglasses. Modern and elegant model. Original product with fast shipping, quality guarantee and refund." string(23) "Vogue 4105 917/87 51 19"
Eyewear by the brand VOGUE, for Eyeglasses for women, with reference M0013283, with a(n) Modern and Female style.These Vogue 4095B 352 53 18 have a(n) Semi Rimless frame made of Metal with a(n) Cat Eye shape in Black and Silver colours. Their size is 53mm and their bridge width is 18mm, with a total frame width of 71mm. These glasses are suitable for prescription lenses. These are top of the range glasses from the brand VOGUE, made of high-quality materials, modern eyewear that will give you a look that matches your image. 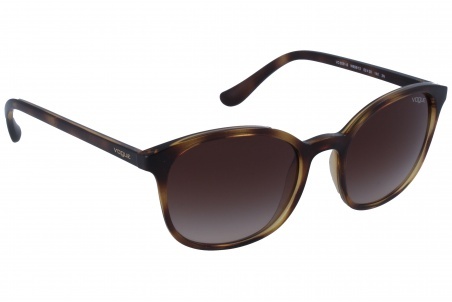 Buy Vogue 4095B 352 53 18 eyewear in an easy and safe way at the best price in our online store. string(130) "Buy Vogue 4095B 352 53 18 eyeglasses. Modern and elegant model. Original product with fast shipping, quality guarantee and refund." string(21) "Vogue 4095B 352 53 18"
Sunglasses by the brand VOGUE for Women’s sunglasses, with reference S0009939, with a(n) Formal, Modern and Female style.Vogue 2871 150813 56 16 they have a(n) Full Rim frame made of Acetate / plastic with a(n) Square shape in Havana colour. Their size is 56mm and their bridge width is 16mm, with a total frame width of 72mm. They have Organic, Brown, Gradient lenses. These glasses are suitable for prescription lenses. These are top of the range glasses from the brand VOGUE, made of high-quality materials, modern glasses that will give you a look that matches your image. 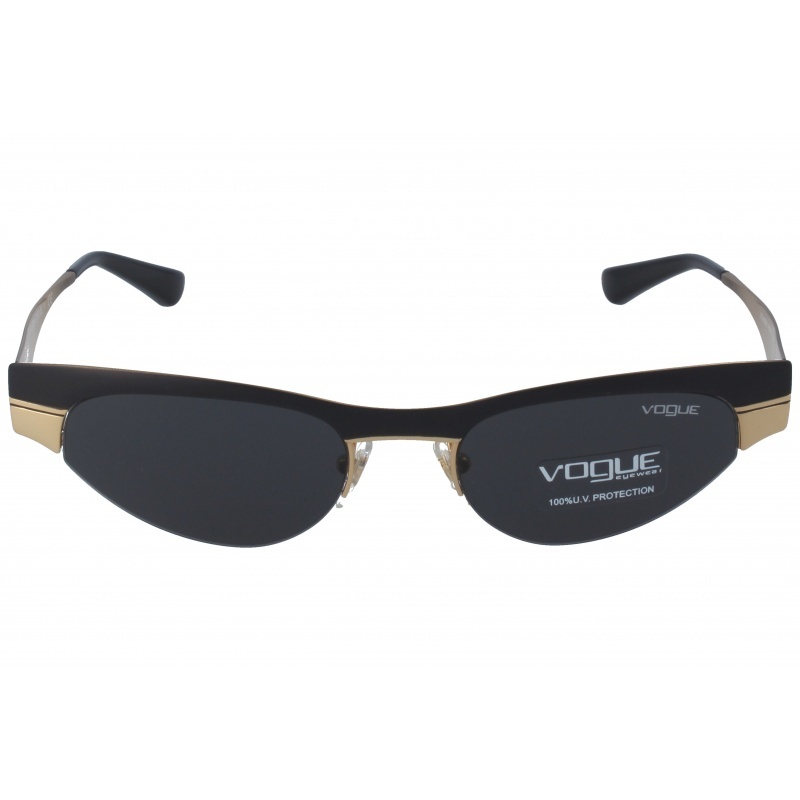 Buy Vogue 2871 150813 56 16 sunglasses in an easy and safe way at the best price in our online store. string(132) "Buy Vogue 2871 150813 56 16 sunglasses. Modern and elegant model. Original product with fast shipping, quality guarantee and refund." string(23) "Vogue 2871 150813 56 16"
Eyewear by the brand VOGUE, for Eyeglasses for women, with reference M0013277, with a(n) Female style.These Vogue 5236B W44 53 17 have a(n) Full Rim frame made of Acetate / plastic with a(n) Cat Eye shape in Black colour. Their size is 53mm and their bridge width is 17mm, with a total frame width of 70mm. These glasses are suitable for prescription lenses. These are top of the range glasses from the brand VOGUE, made of high-quality materials, modern eyewear that will give you a look that matches your image. 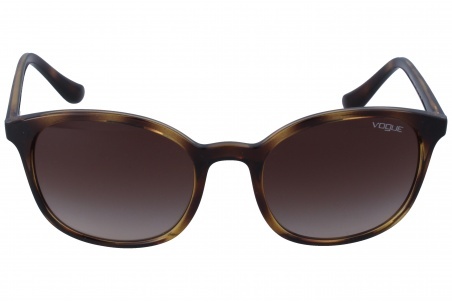 Buy Vogue 5236B W44 53 17 eyewear in an easy and safe way at the best price in our online store. 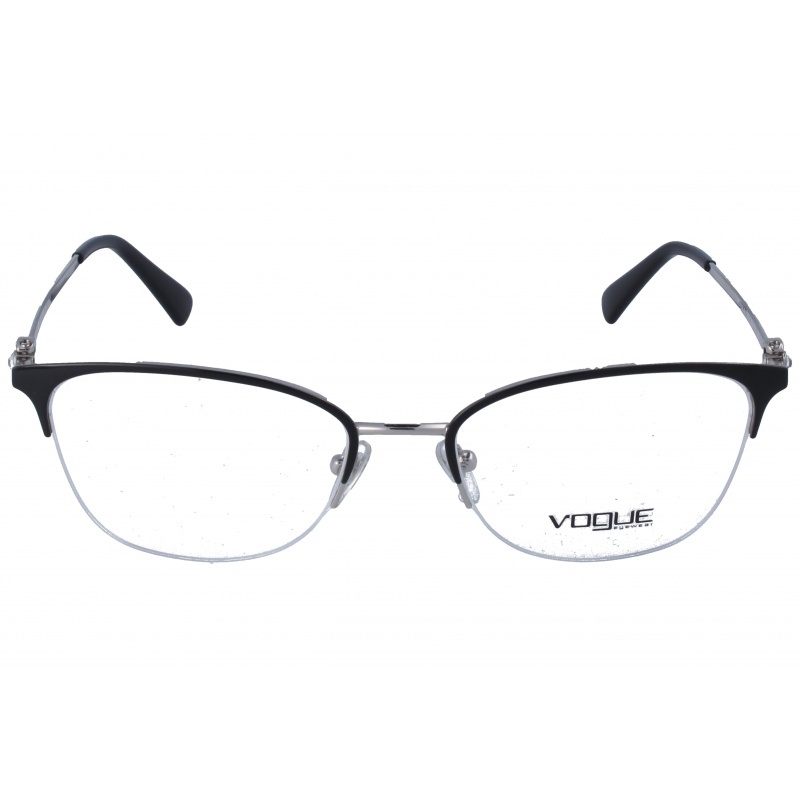 string(130) "Buy Vogue 5236B W44 53 17 eyeglasses. Modern and elegant model. Original product with fast shipping, quality guarantee and refund." string(155) "sunglasses,vogue catalogue,prescription glasses,vogue glasses 2015,vogue frames,vogue prescription glasses 2014,vogue sunglasses 2013,vogue glasses outlet." string(21) "Vogue 5236B W44 53 17"
Eyewear by the brand VOGUE, for Eyeglasses for women, with reference M0013276, with a(n) Female style.These Vogue 5236B 1947 53 17 have a(n) Full Rim frame made of Acetate / plastic with a(n) Cat Eye shape in Red and Havana colours. Their size is 53mm and their bridge width is 17mm, with a total frame width of 70mm. These glasses are suitable for prescription lenses. These are top of the range glasses from the brand VOGUE, made of high-quality materials, modern eyewear that will give you a look that matches your image. Buy Vogue 5236B 1947 53 17 eyewear in an easy and safe way at the best price in our online store. string(131) "Buy Vogue 5236B 1947 53 17 eyeglasses. Modern and elegant model. Original product with fast shipping, quality guarantee and refund." string(22) "Vogue 5236B 1947 53 17"